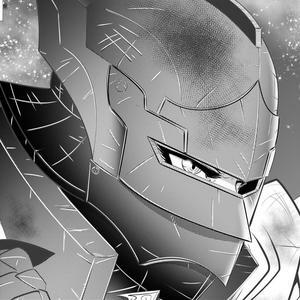 Whiteout Scans – Page 5 – Beautiful Art, Questionable Plot – We're vain like that. 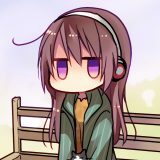 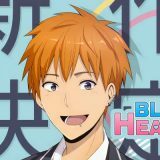 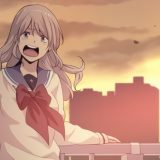 ReLIFE Kanketsu-Hen Anime Now Available! 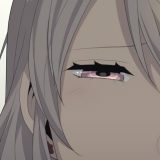 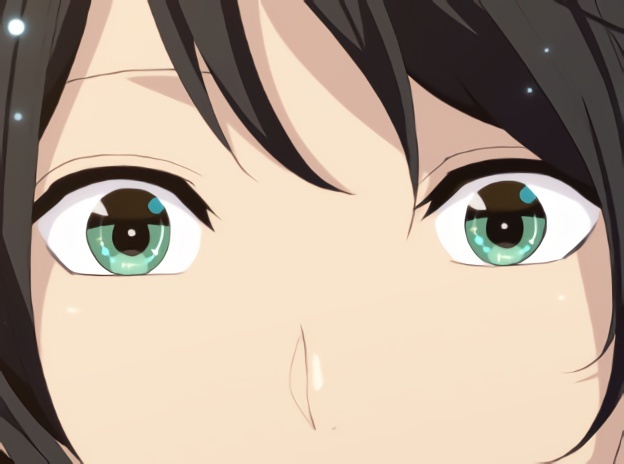 ReLIFE Kanketsu-Hen four episode final arc is now available for streaming officially from Crunchyroll, and unofficially streaming and downloadable elsewhere! 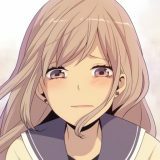 ReLIFE Report 222 is now available on our reader, MangaDex, and One Drive! 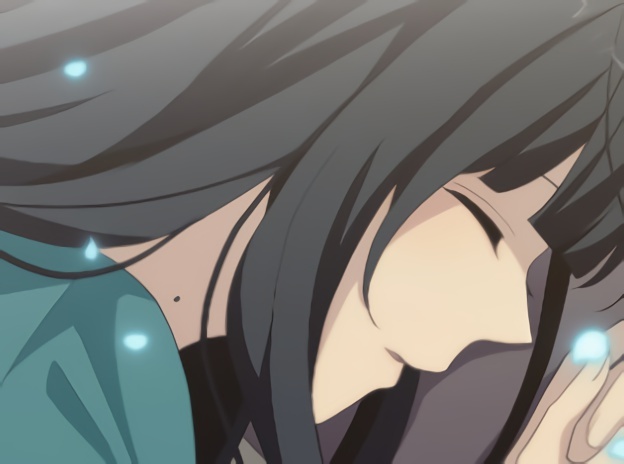 Thanks for sticking with us until the end! 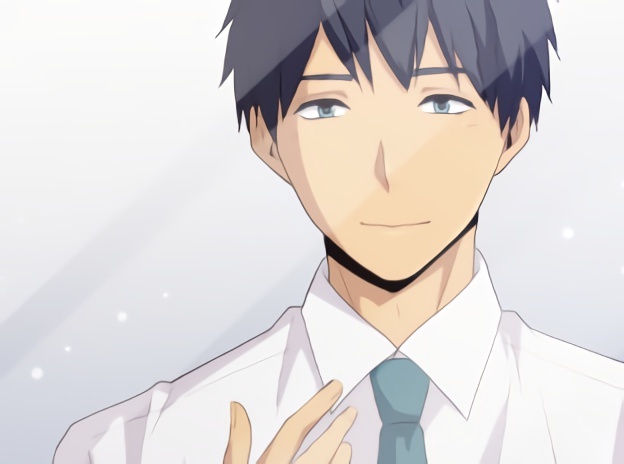 ReLIFE Report 221 is now available on our reader, MangaDex, and One Drive! 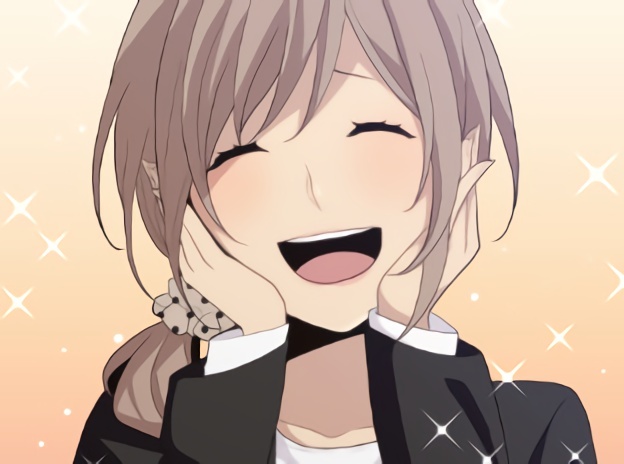 ReLIFE Report 220 is now available on our reader, MangaDex, and One Drive! 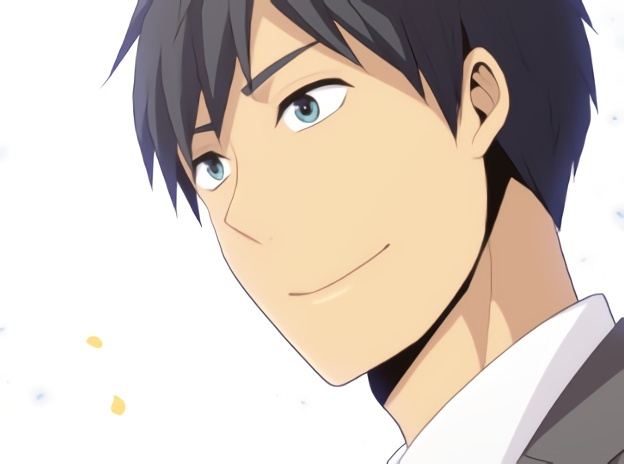 ReLIFE Report 219 is now available on our reader, MangaDex, and One Drive! 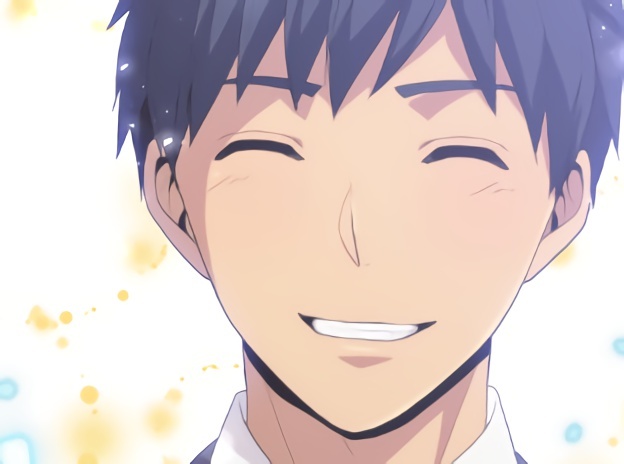 ReLIFE Report 218 is now available on our reader, MangaDex, and One Drive! 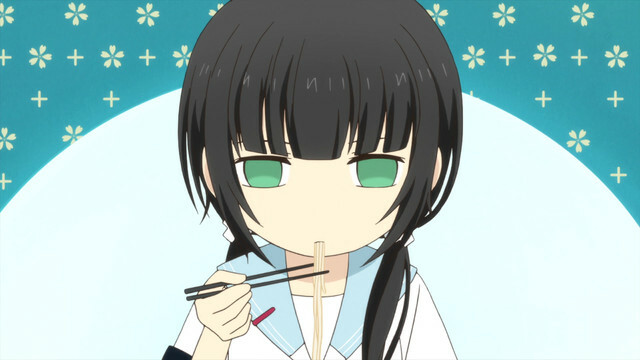 ReLIFE Report 217 is now available on our reader, MangaDex, and One Drive! 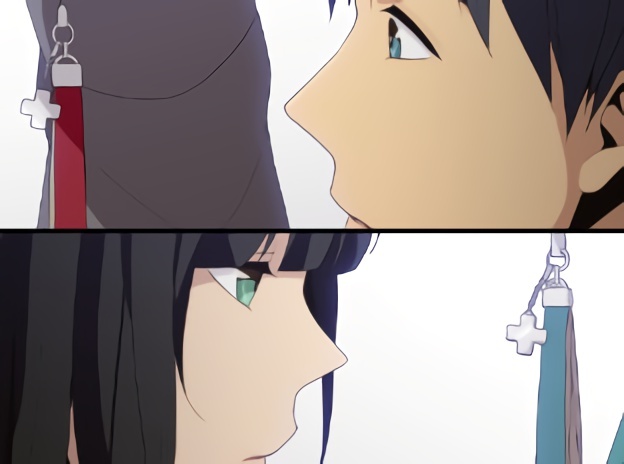 ReLIFE Report 216 is now available on our reader and One Drive! 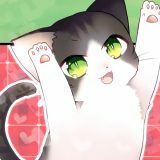 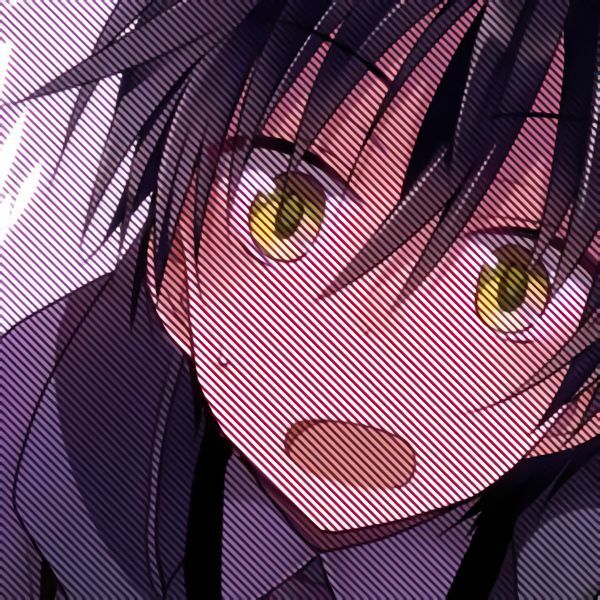 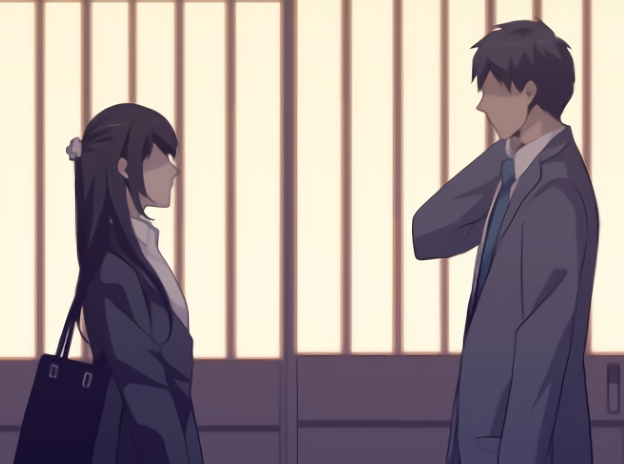 ReLIFE Report 215 is now available on our reader, and One Drive!